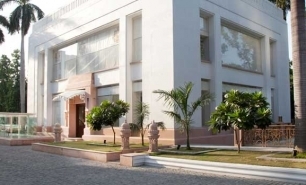 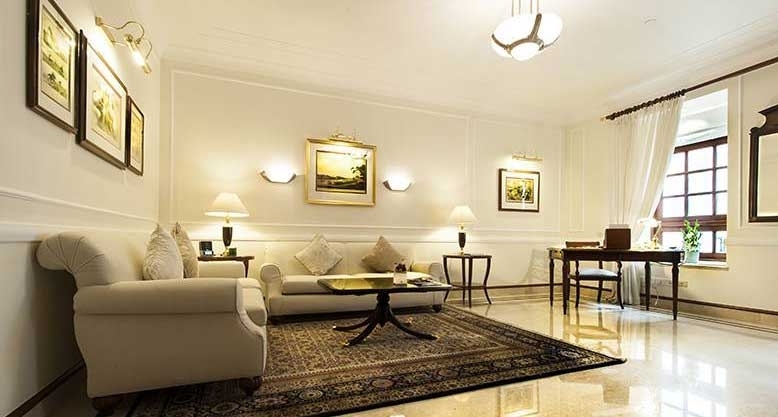 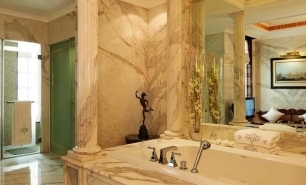 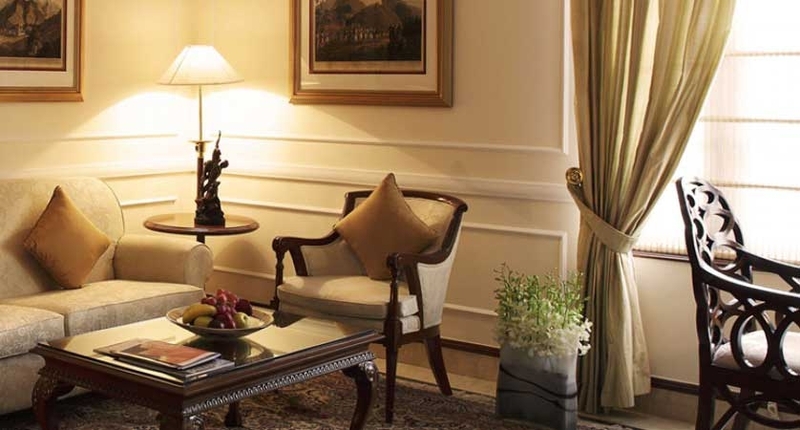 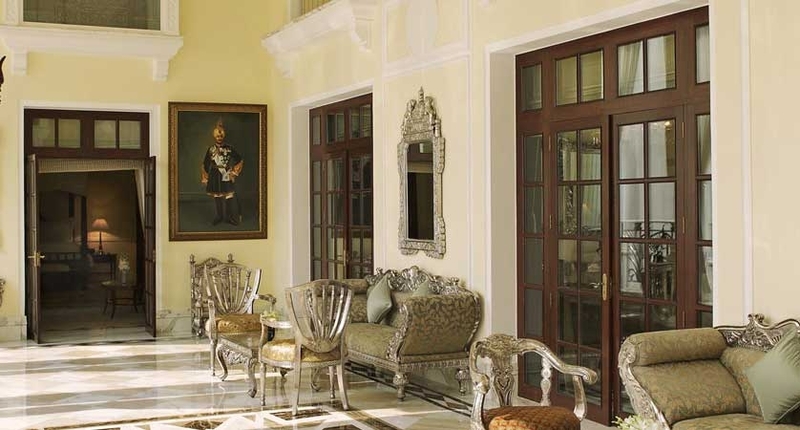 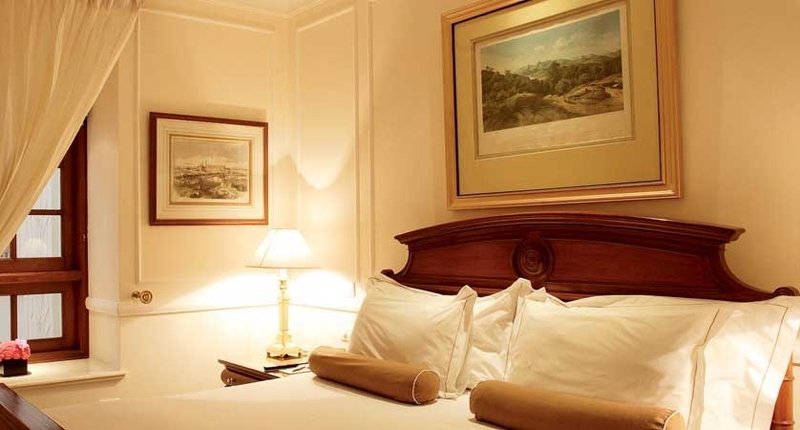 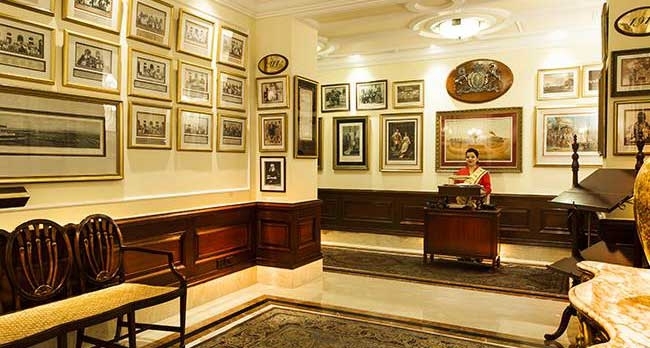 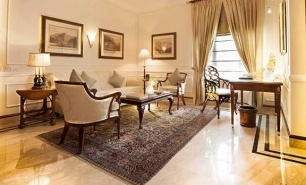 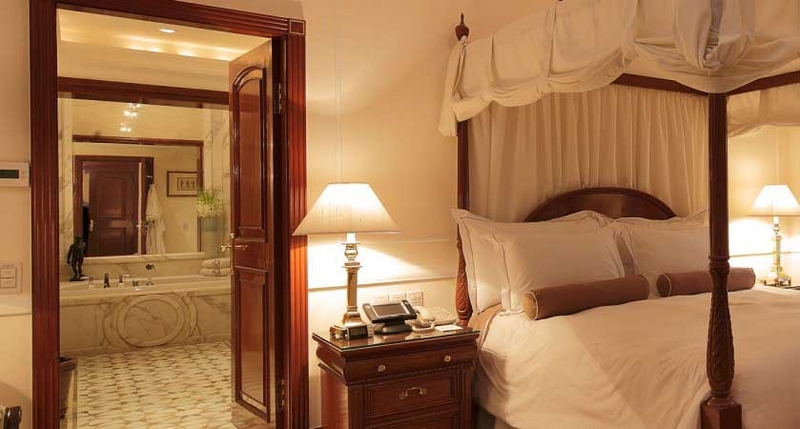 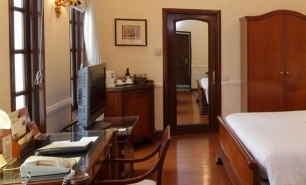 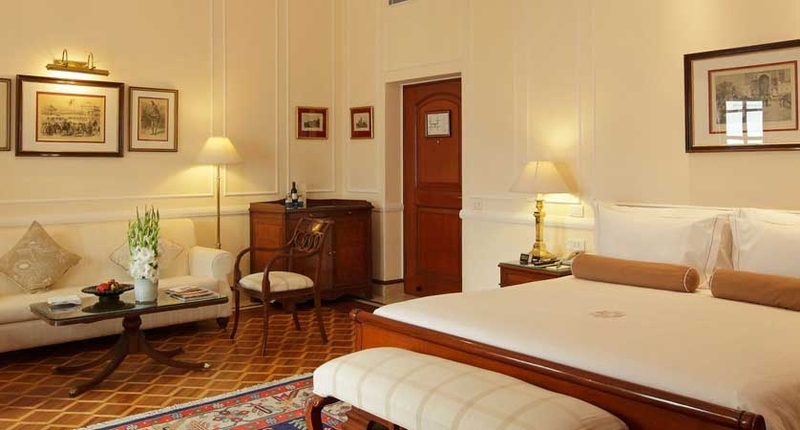 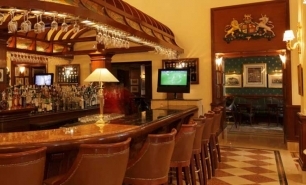 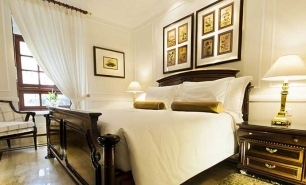 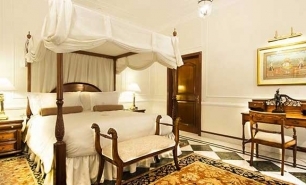 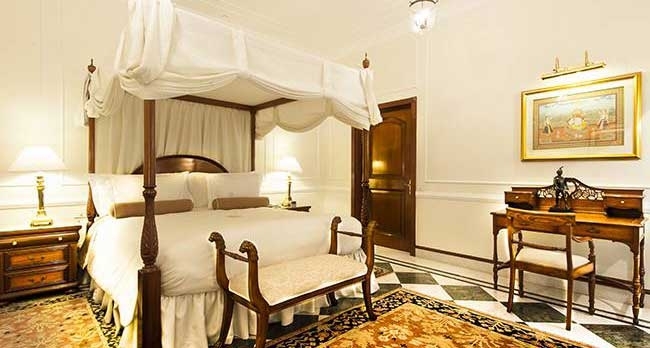 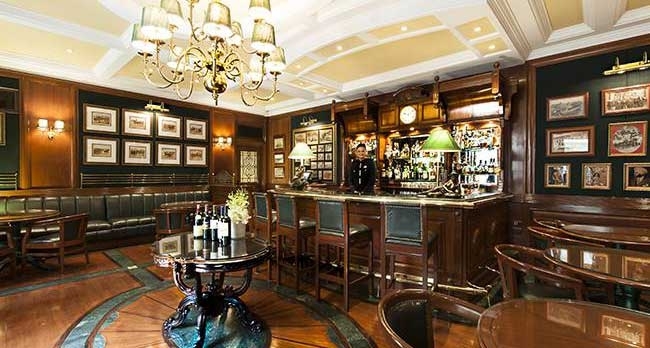 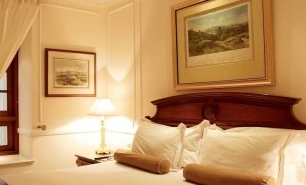 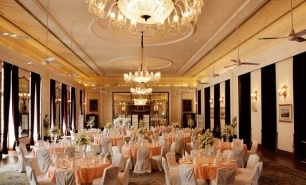 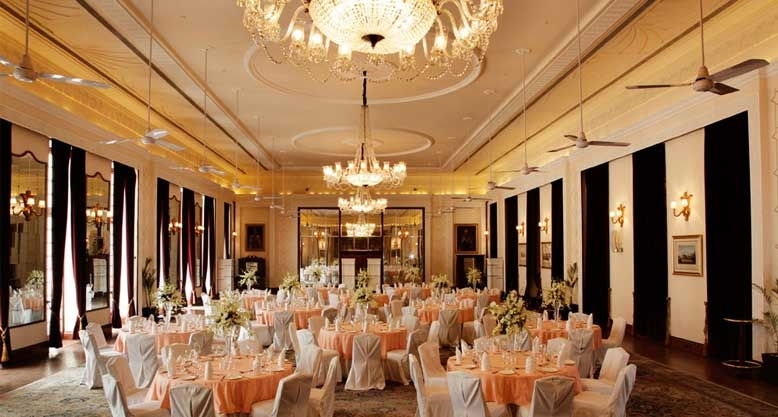 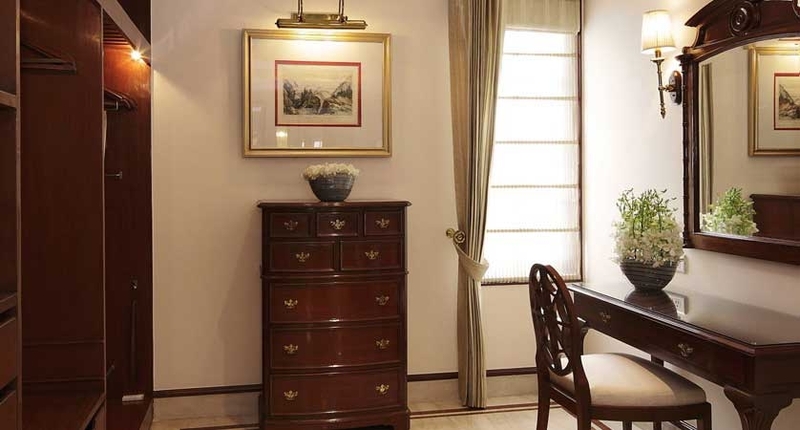 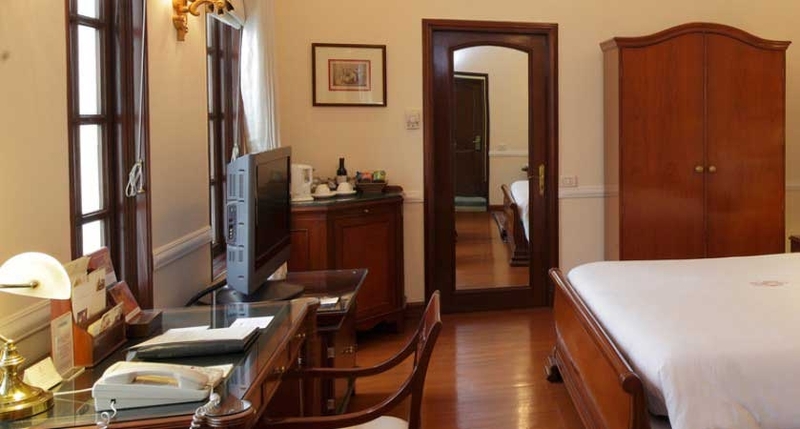 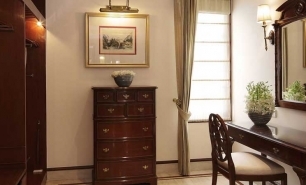 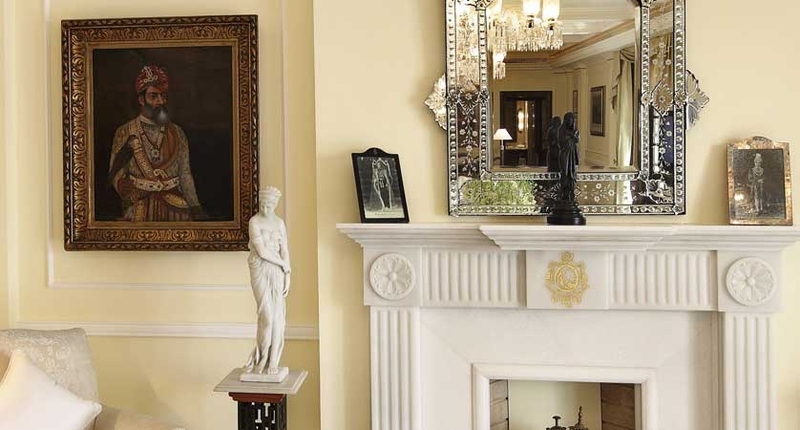 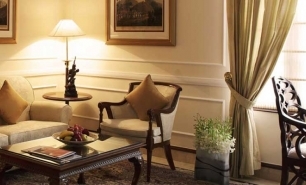 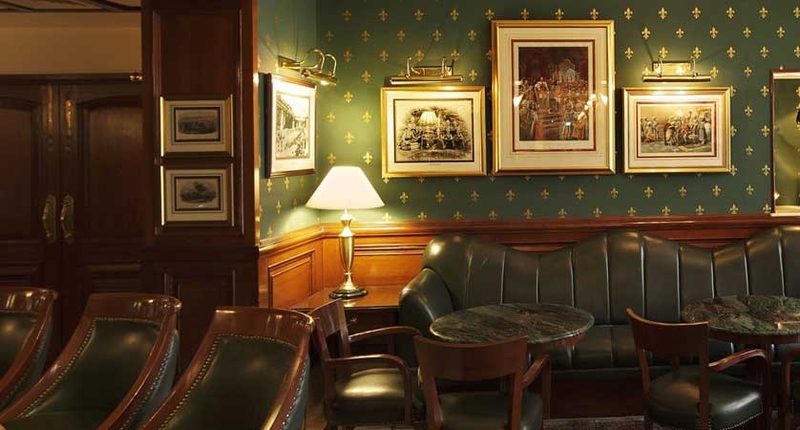 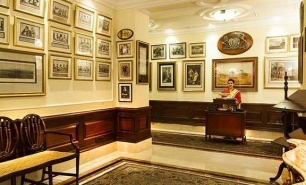 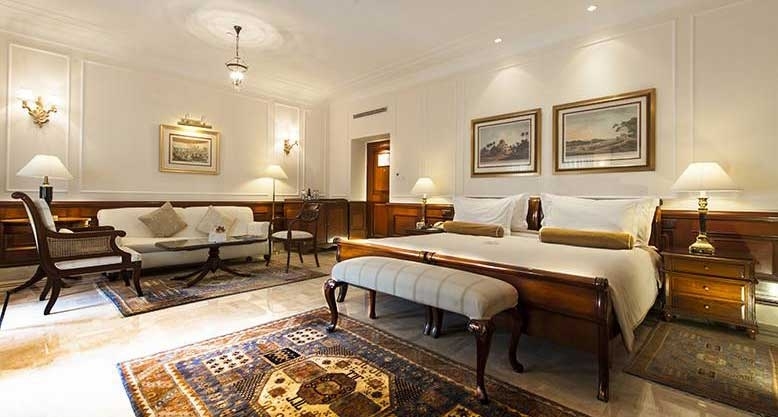 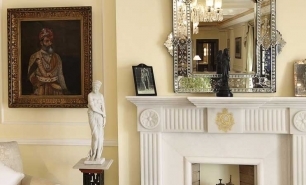 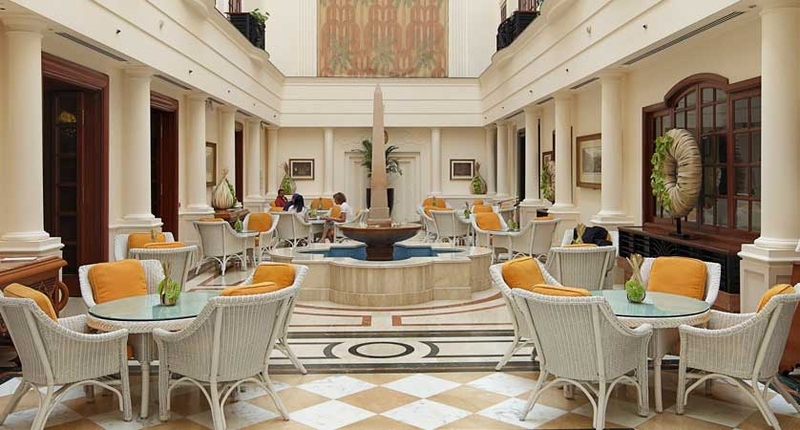 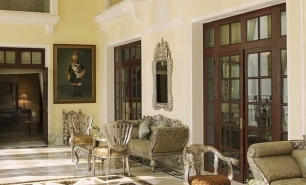 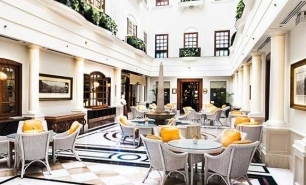 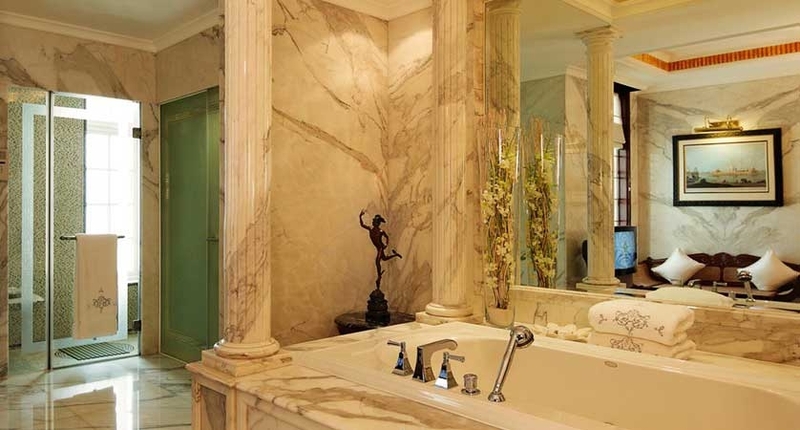 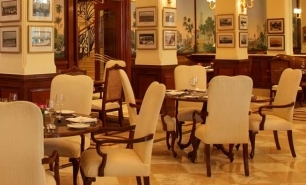 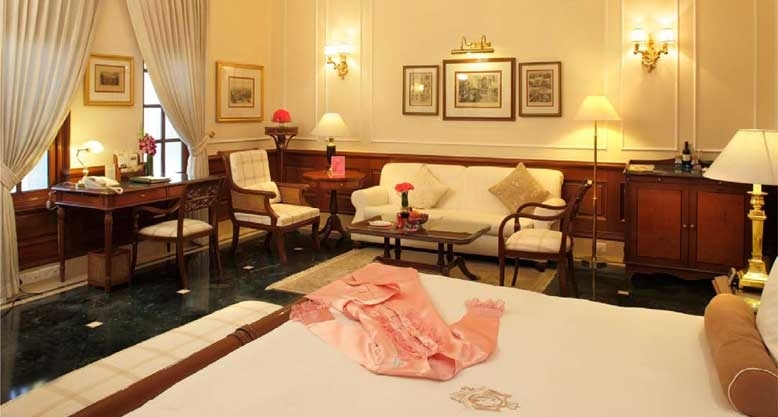 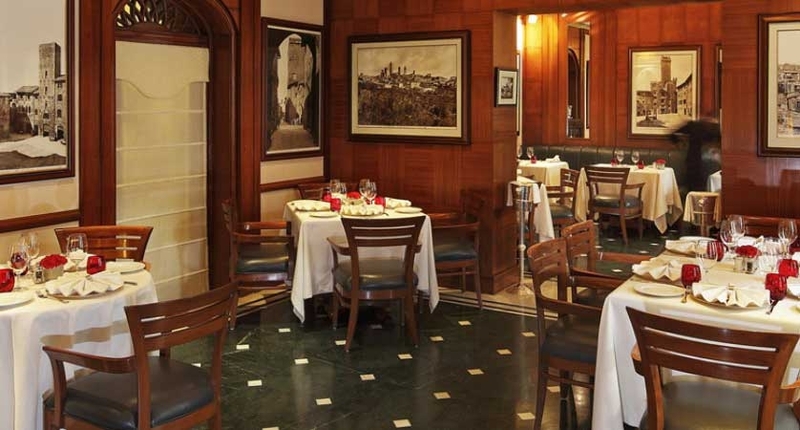 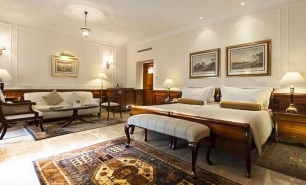 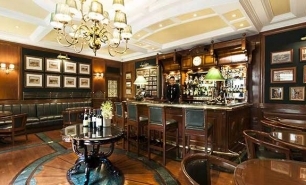 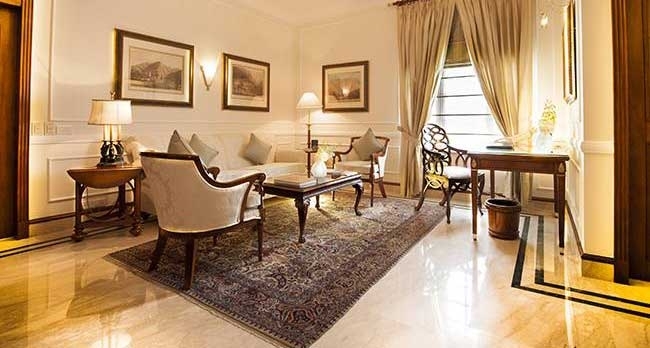 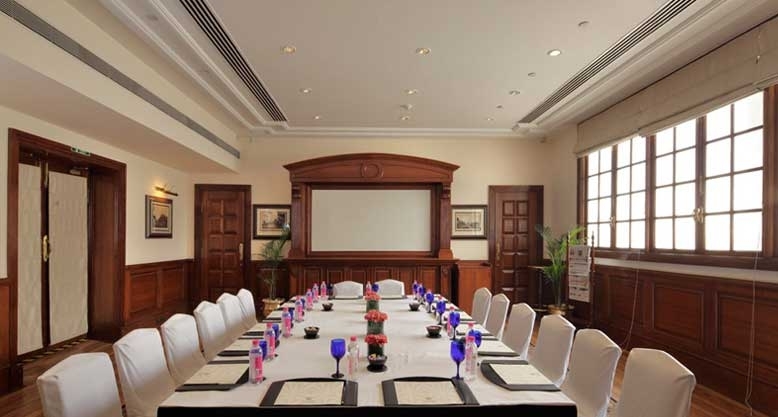 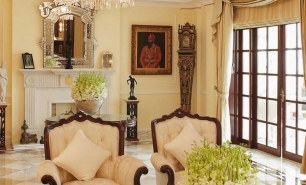 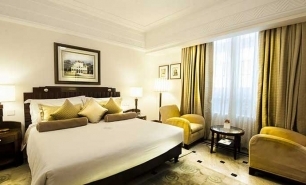 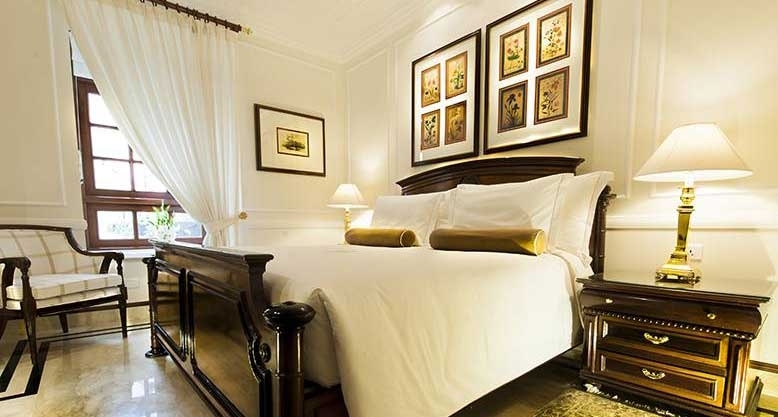 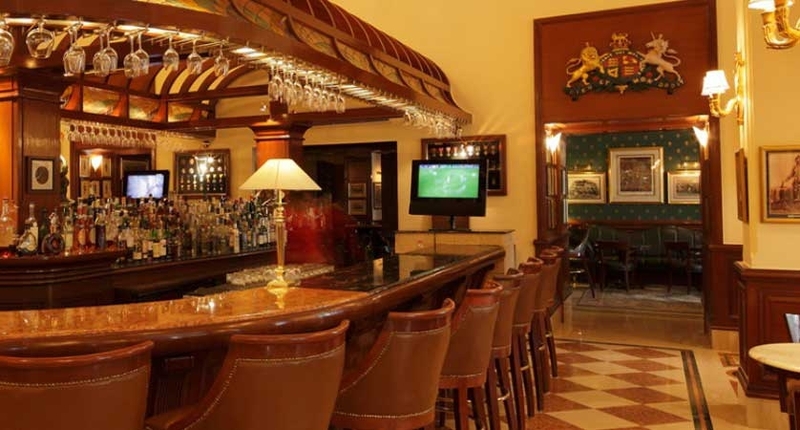 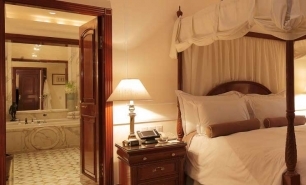 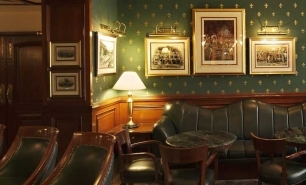 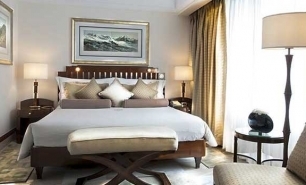 The Imperial is the best “Old World” hotel in New Delhi. 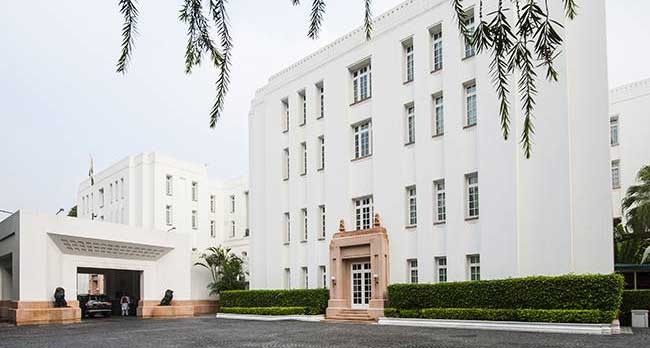 The restored 1930’s Victorian and Art Deco style building offers a confluence of old-world charm and modern day amenities and convenience. 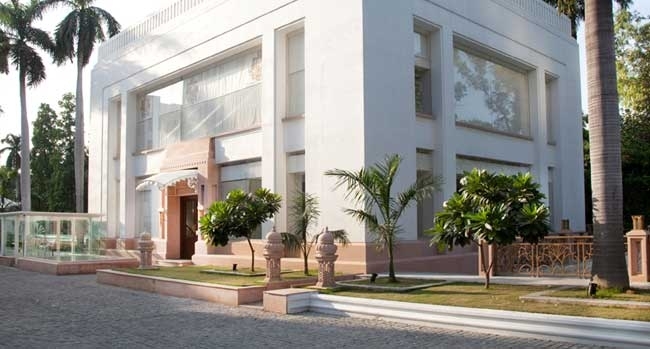 Set within 8 acres of gardens with a swimming pool, the hotel provides an oasis of calm away from the chaos of the New Delhi traffic. 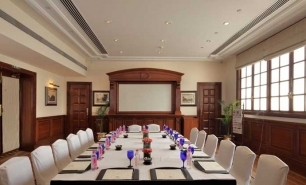 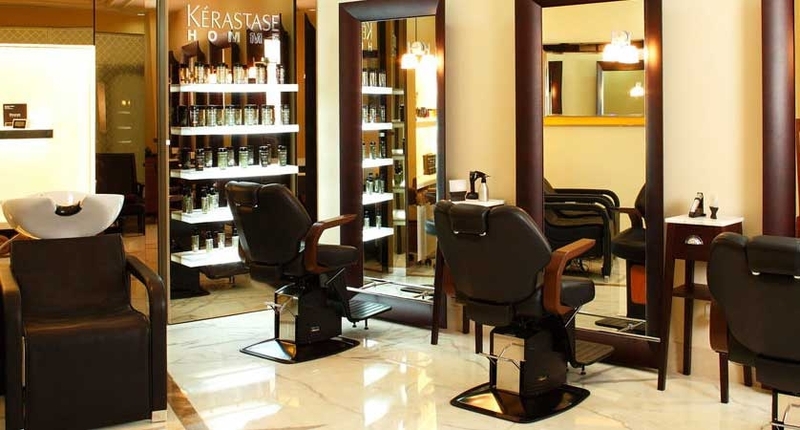 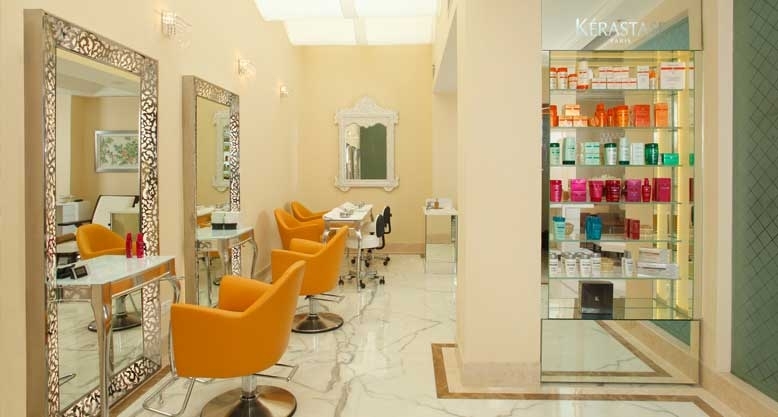 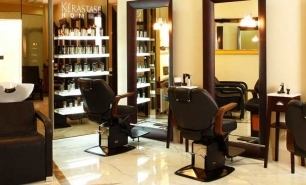 It is located in Janpath within walking distance from Delhi’s renowned shopping district and of the city's main attractions. 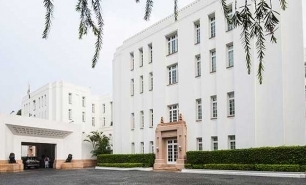 The Viceregal Lodge - now the President’s Palace, Parliament House, and the North and South block housing the offices of Government of India, are located close to the hotel. 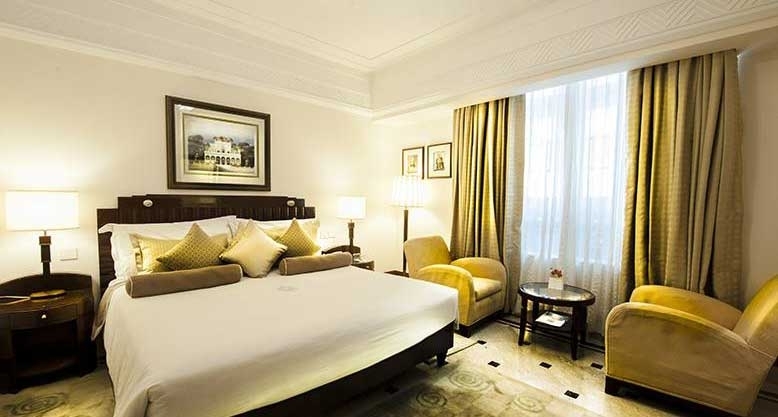 The Imperial has 192 guest rooms and 43 suites, all of which have high ceilings and décor reflecting the hotel's heritage. 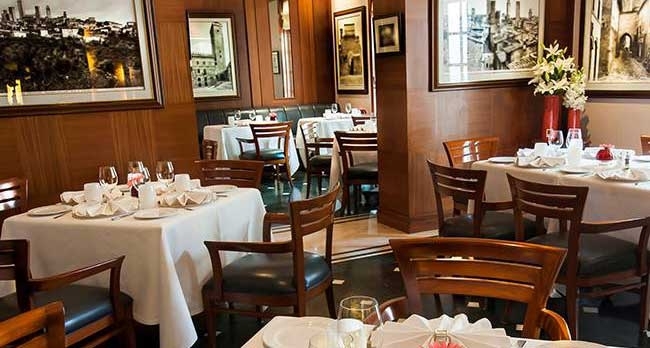 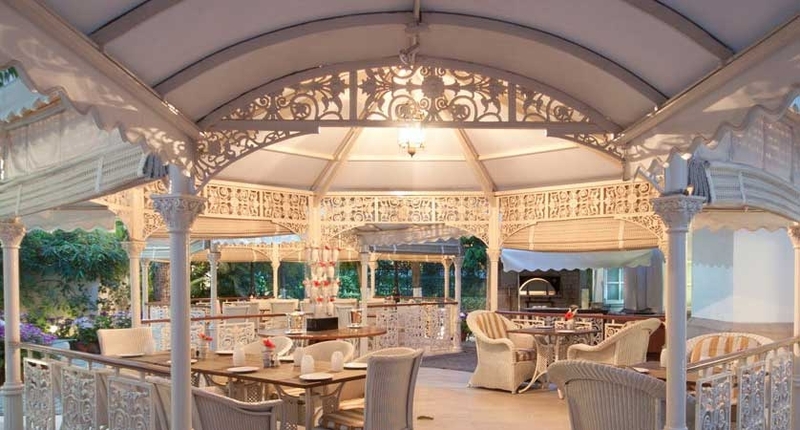 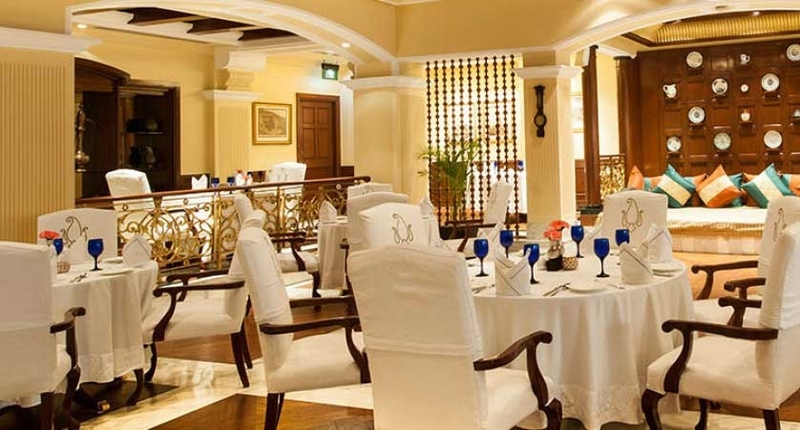 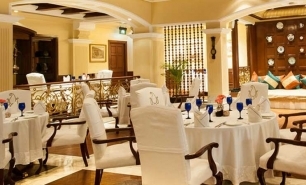 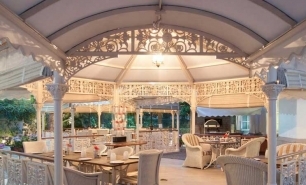 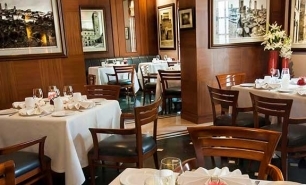 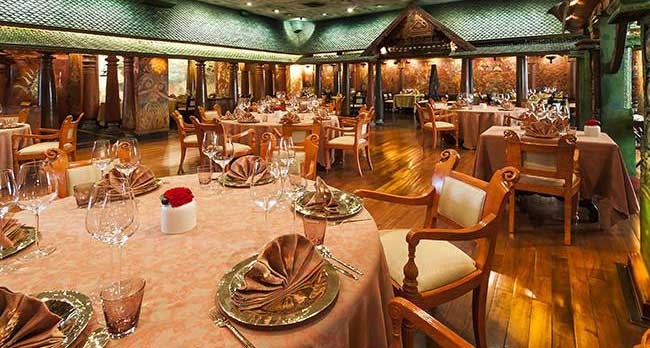 The hotel has nine dining venues and bars including the Spice Route-the Imperial’s signature restaurant which has been named as one of the best restaurants in the world. 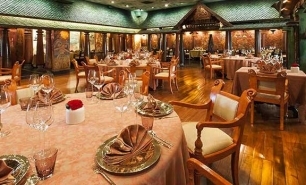 The Spice Route is divided into several sections and is intended to reflect the historical spice trade route which ran from India through Sri Lanka, Malaysia, Indonesia, Thailand, and Vietnam. 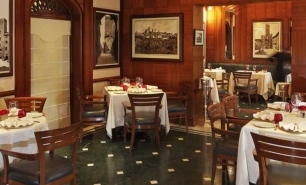 The other culinary options on offer include the Indian cuisine of Daniell’s Tavern and the Italian at San Gimignano. 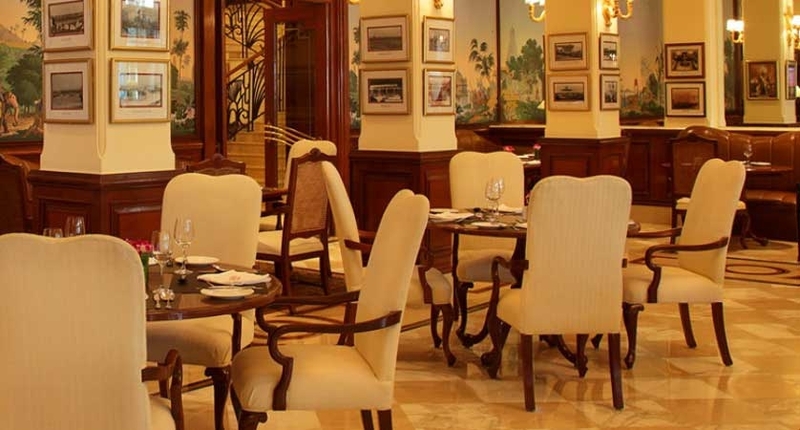 The hotel also has La Baguette, which is an excellent pastry shop. 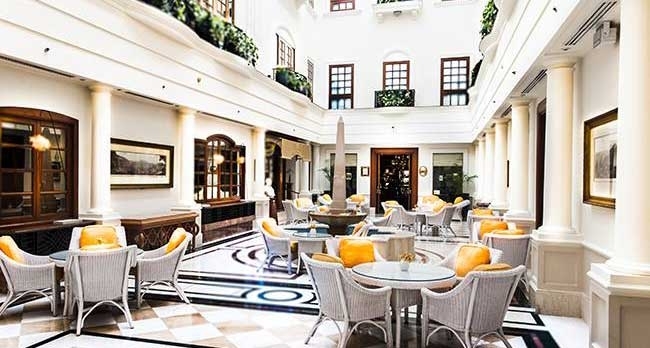 The hotel boasts an outdoor swimming pool and the 'Health & Racquet Club' which launched in 2010 is located near the pool and is equipped with modern gym technology. 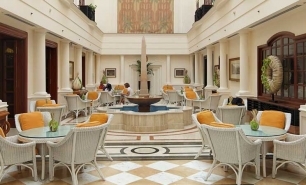 The Imperial Spa offers a range of body treatments and massages. 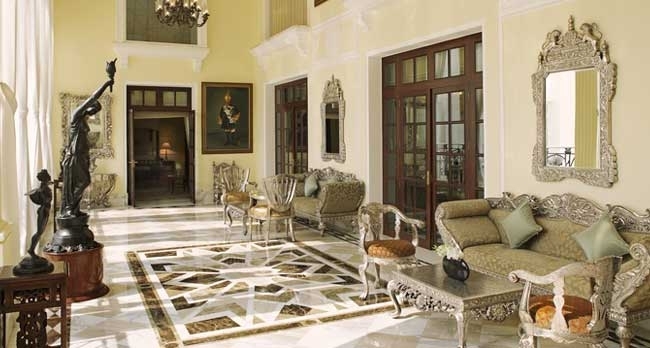 22km (50 minutes) from Indira Gandhi International Airport and 16km (35 minutes) from Delhi Domestic Airport (DEL). 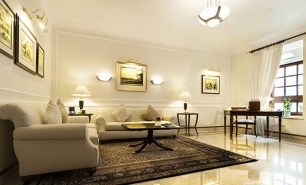 5 minutes from the business district and key government buildings. 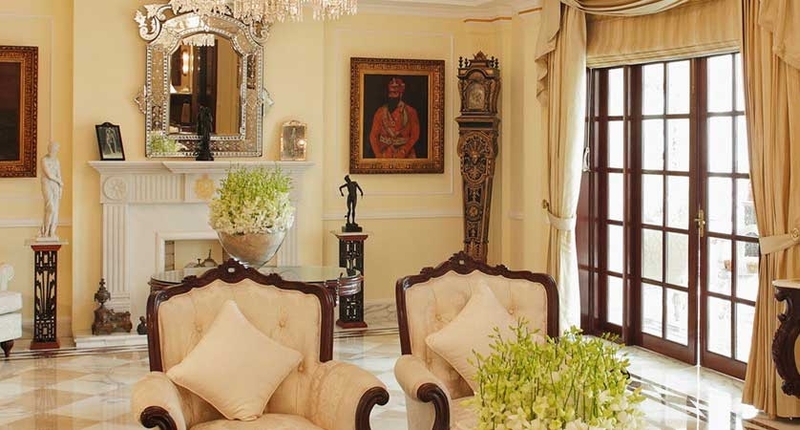 From early October until late April. 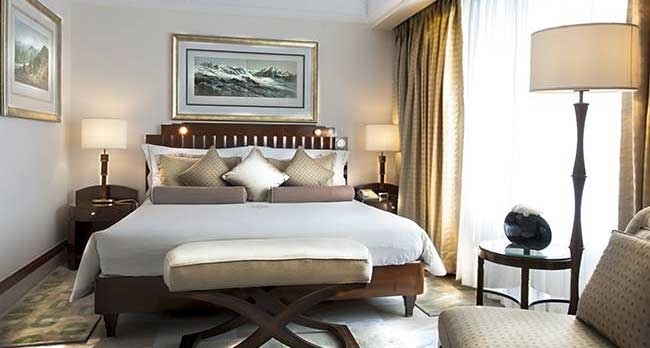 At the height of the short winter, between December and January, days are crisp and sunny and nights can be chilly.